Right now, the dominant trend in flagship smartphone design is one of refinement. Instead of aiming to sell shoppers on the appeal of tricks like modular hardware, or overloading a handset with gimmicky sensors, successful phones are instead trying to achieve the platonic ideal of basically existing as little more than one big screen. That's driven recent efforts like the proliferation of in-display fingerprint sensors, pop-out selfie cams, and the evolution of the notch to hole-punch designs. 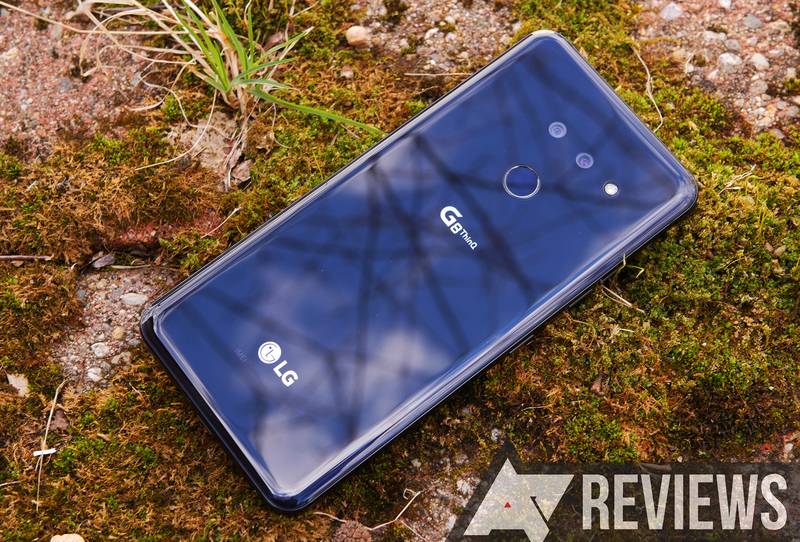 The LG G8 is a good phone that can't escape some of the bad ideas behind it was written by the awesome team at Android Police.